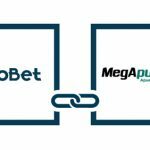 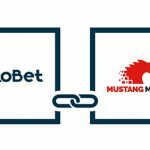 Megared has announced that it is partnering with leading technological multinational company BtoBet to launch its new brand Megapuesta in the regulated Colombian gaming market. 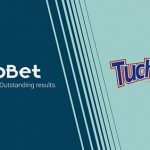 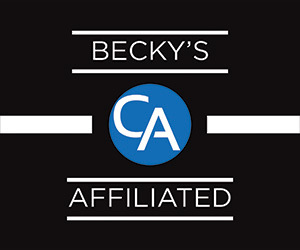 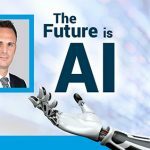 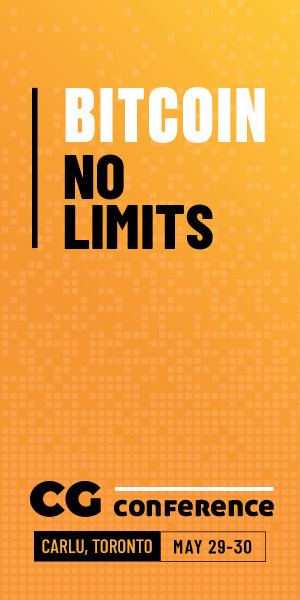 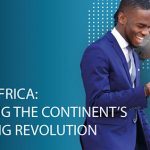 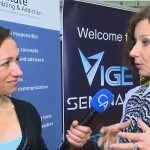 Leading iGaming tech provider furthers its footprint in the African continent as it prepares for SBEA. 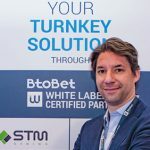 BtoBet prepares to fly to Uganda to attend the Sports Betting East Africa event, the leading iGaming platform provider has launched its latest Industry Report focusing on the gambling scene of the African continent. 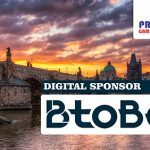 The Prague Gaming Summit 3 already confirmed a total of 10 sponsors, +40 speakers and +90 attending companies from all European jurisdictions. 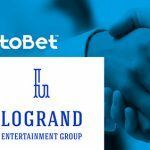 BtoBet has announced a partnership with the strategic alliance forged between The Logrand Entertainment Group and Ainsworth. 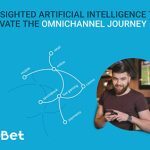 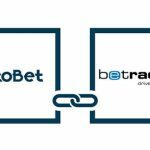 BtoBet has maintain their Gold Certification Status with the renewed partnership with Betradar in analysing and leveraging the power of sports data.